The West Coast may have lost their reign for a bit in the late 00's but they've certainly made up for that time since then. Around 2012, Kendrick Lamar, ScHoolboy Q, YG, Nipsey Hussle and several others help put the spotlight back on California. As they went on to establish themselves as top-tier artists in hip hop, a new generation of Cali natives have stepped up to carry the torch. Both SOB x RBE and Shoreline Mafia have been making waves over the past few years. Today, both groups join forces on the new song, "Da Move. 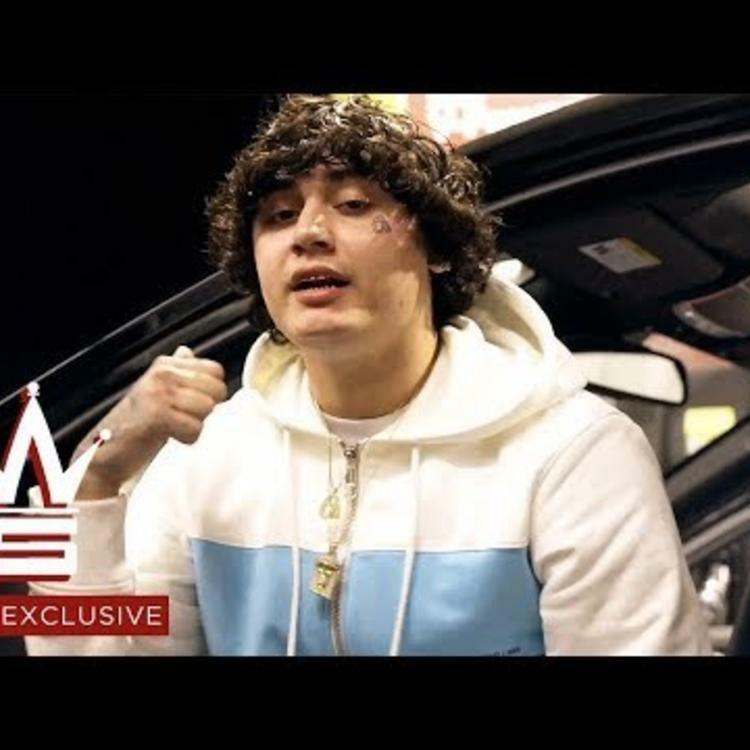 SOB x RBE and Shoreline Mafia get together for the new track, "Da Move." A few weeks back a snippet of the song surfaced on the web and thankfully, it's here in its entirety. 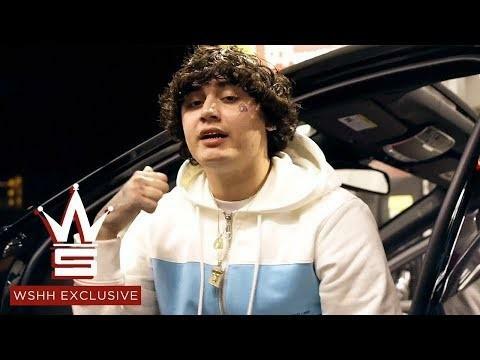 It's a heavy west coast banger that bring SOB x RBE's Bay Area sound with Shoreline Mafia's L.A. style. The track has that bounce and the swag of Bay Area and the classic gangster-isms that's synonymous with hip hop out of L.A.
next song in today list Is This The End?